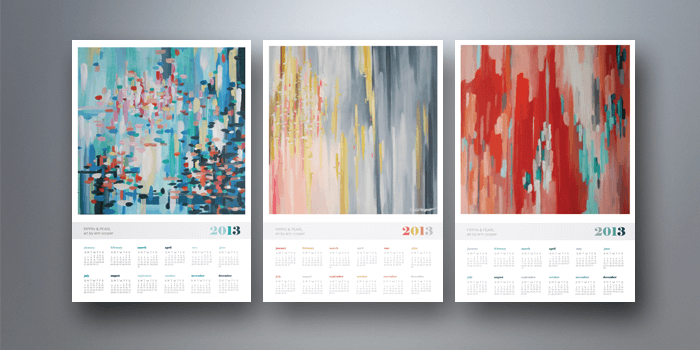 Calendars need not be just a piece of stationary sitting at your desk. You can now personalize them using your personal pictures. You can highlight dates that are important to you for personal and/or professional reasons. They are also a great corporate gift for your employees and customers. Size 11" x 8.5"12" x 12"9" x 12"